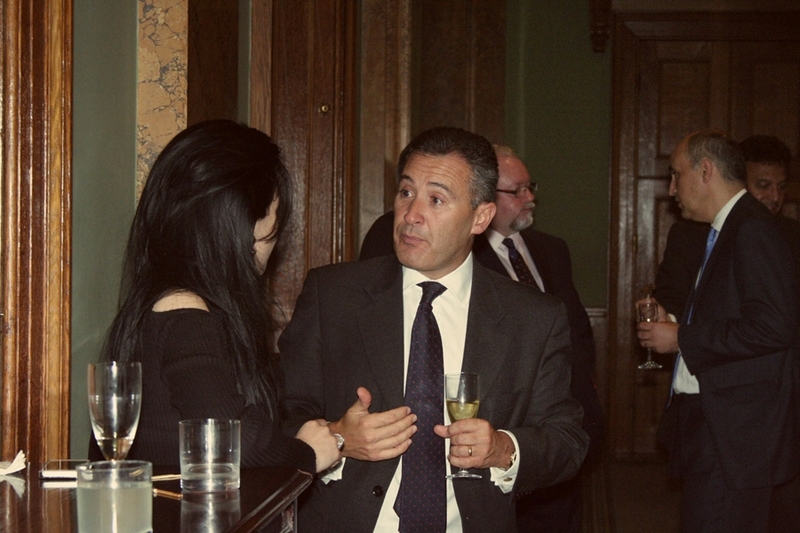 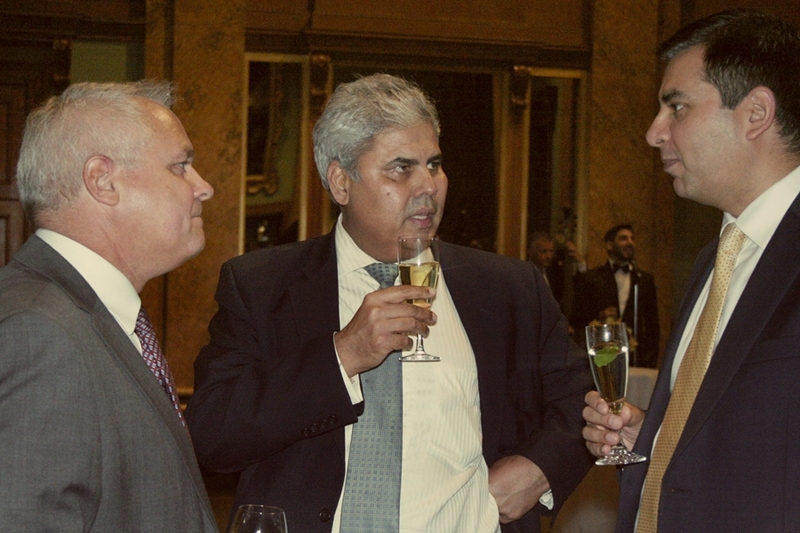 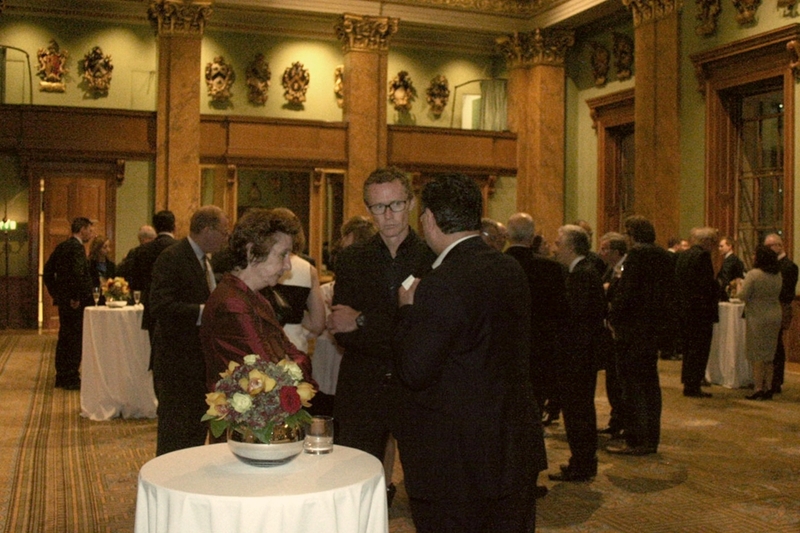 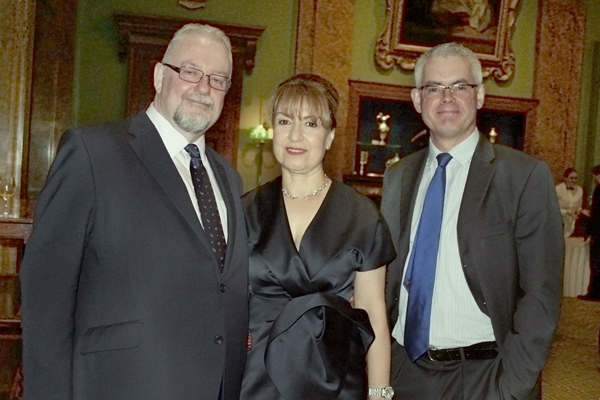 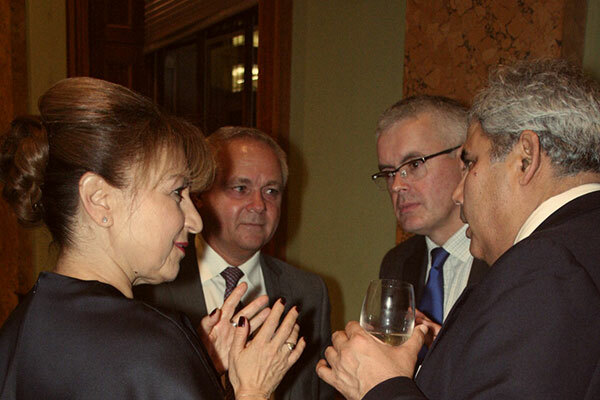 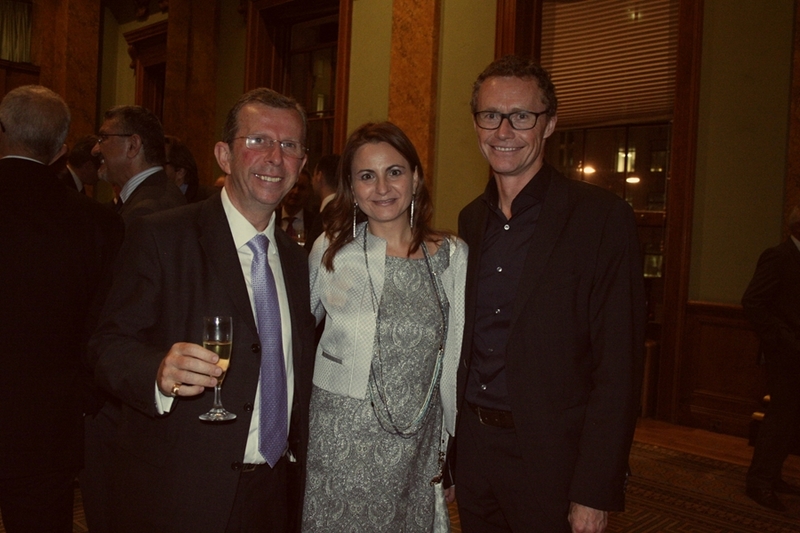 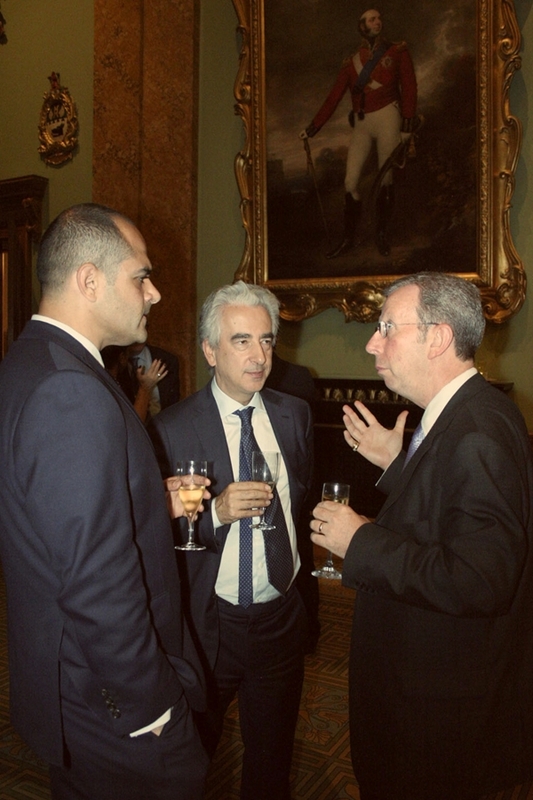 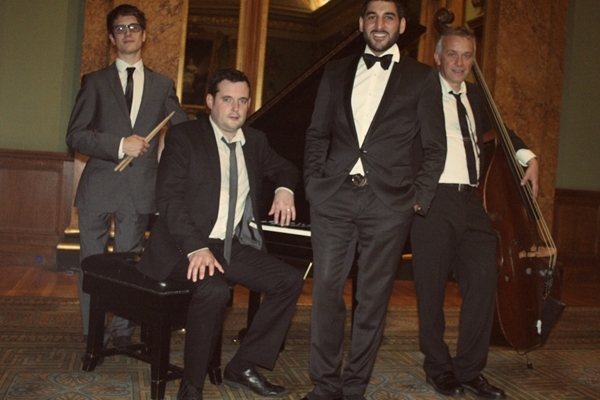 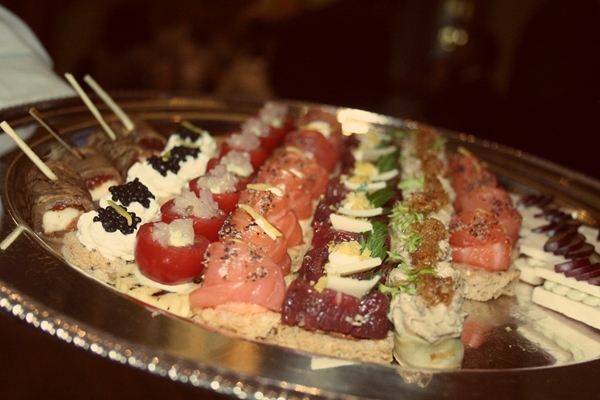 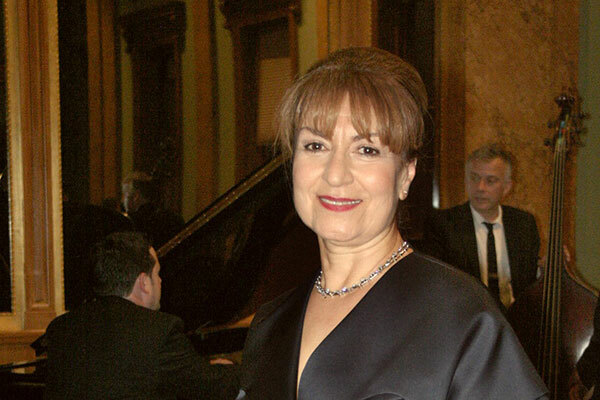 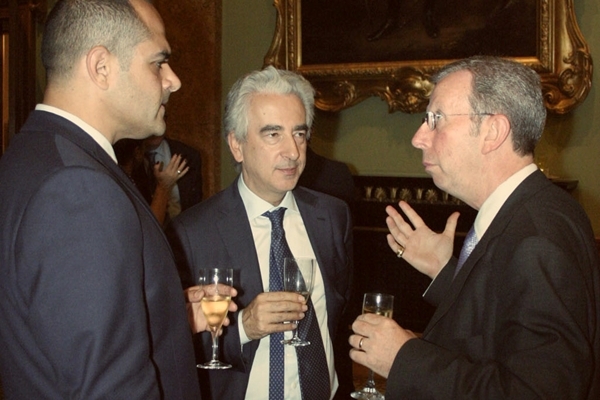 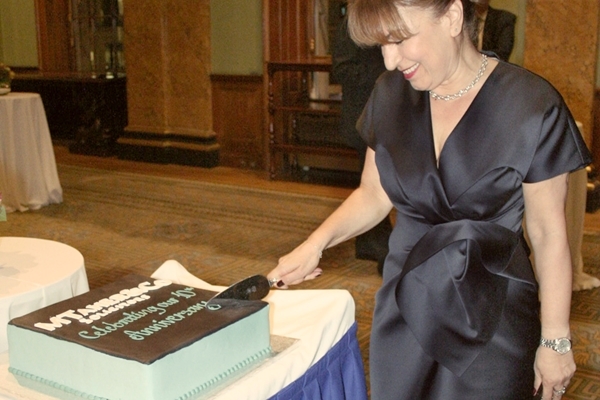 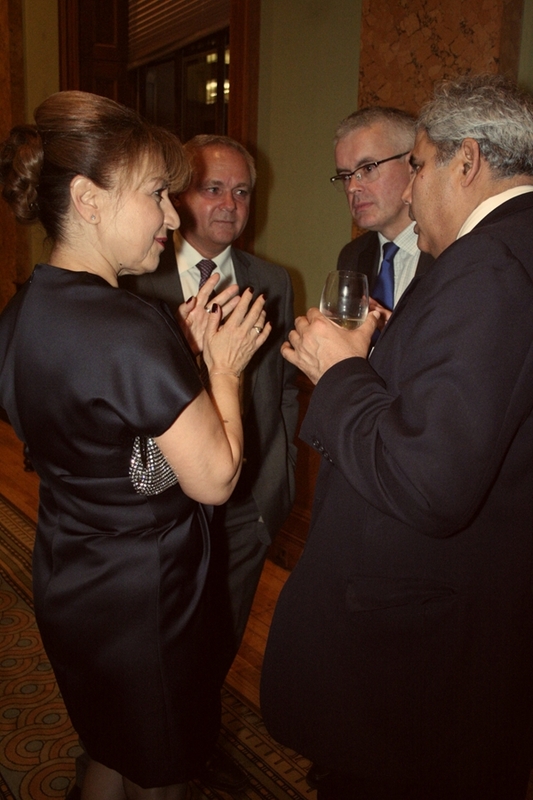 M Taher & Co marked the success of the last 10 years with a champagne reception at the Fishmongers’ Hall on Tuesday 30 September 2014. The event was well-attended by clients, friends and colleagues in the industry, some of whom had travelled far to attend the reception. 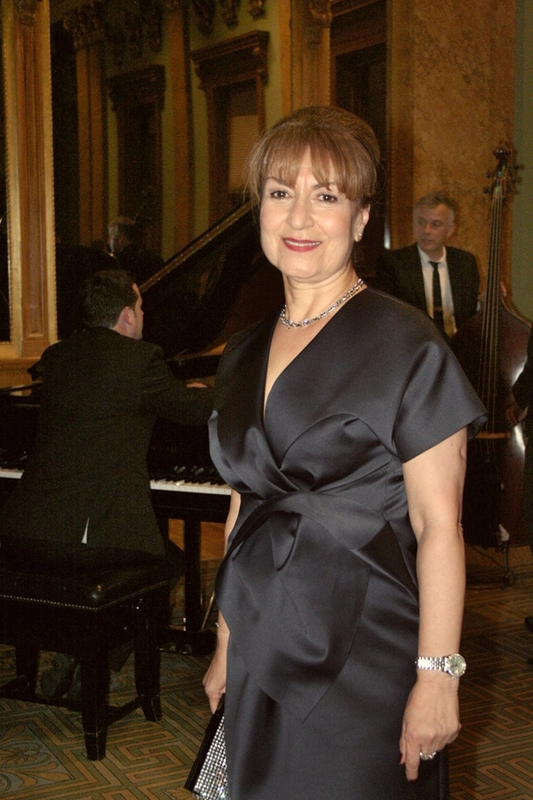 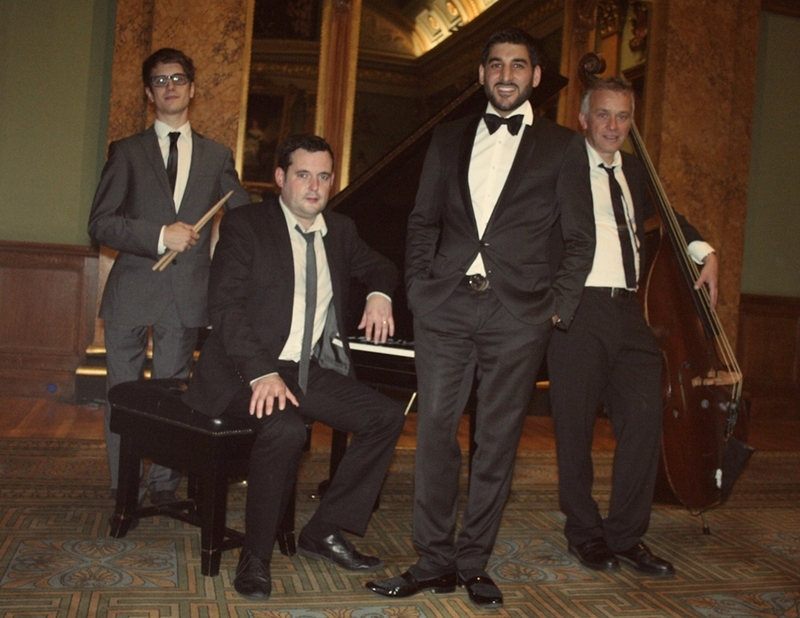 Music was provided by the singer, Atila Huseyin, and his accompanying band led by Tim Lapthorn, who were a huge hit and led the party late into the night. 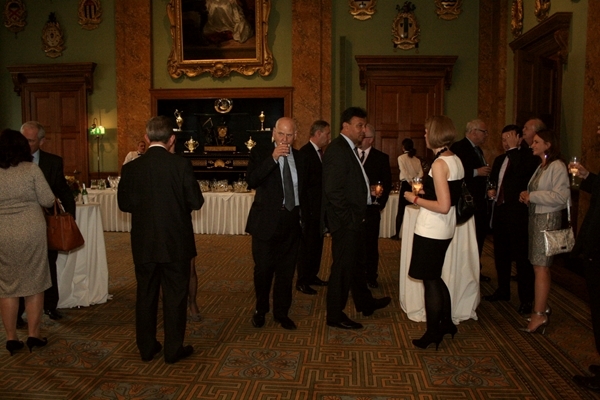 Fishmongers’ Hall provided exquisite canapés and a beautiful setting for the reception, with stunning views over the Thames and the Southbank. 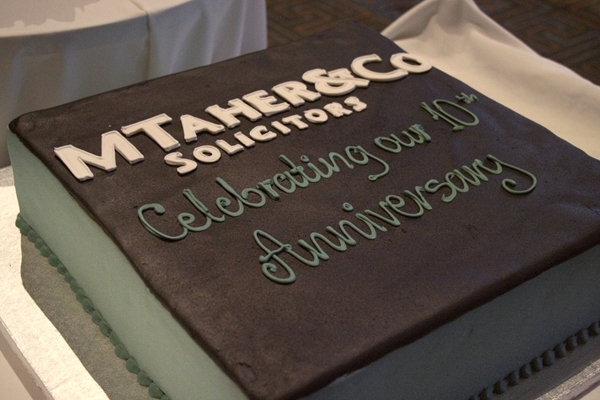 We hope to mark our 20th Anniversary with the same success!